In our modern world, electronic gadgets are everywhere. Smartphones have many functions. Several types of apps in many forms distract us in our workplace and everyday living. Most of us have the habit of using gadgets before sleeping. In the past years, researchers discovered that using gadgets before bedtime affects the quality of sleep. There are more health issues posed if this habit is ongoing for years. It might lead to serious health issues like brain tumors or worse, cancers. The backlit display of most smartphones, laptops and other gadgets disrupt the natural secretion of sleep chemicals in our brain. This will affect the sleeping patterns of the person who is used to this habit. Teenagers or millennials are most addicted to gadget use and it might be the reason why most people in this age bracket have impaired attention span. Parents are also advised that toddlers are not supposed to use gadgets because it will impair their natural sleeping habits. Most cognitive development takes place during a person's toddler-hood using gadgets in that early age may lead to serious behavioral and cognitive problems when the child grows up. Cognitive scientists agree that people should get 6-8 hours of sleep for optimum performance the next day. 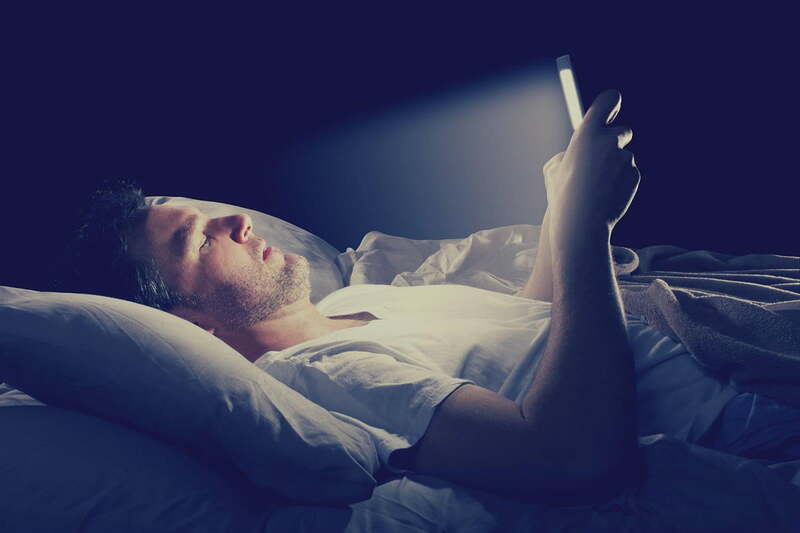 They also suggest that a person should stay away from gadgets one hour before sleeping, the best option would be reading books in a well-illuminated bedroom to aid a good night sleep. It has been proven that a person's brain works the best right after waking up. The best hours for the human mind is from 4:00am-6:00am. Take that all-nighter!